Courses from complete beginner through to refreshers for NGB awards. Courses from complete beginner through to advanced navigational strategies. Mountaineering courses offered all over the UK in both summer and winter conditions. 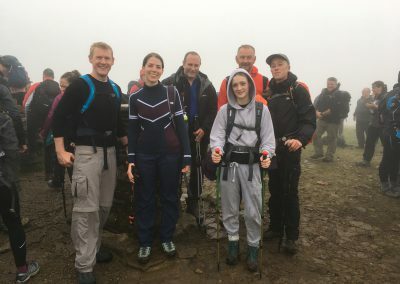 Looking to push yourself, raising money for a good cause? Then we can help with our challenge events. 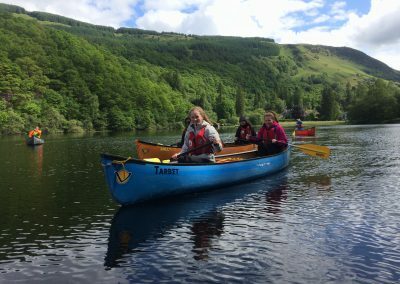 We run courses from complete beginner through to moving water for both white water kayaks and canoes. We offer walking and paddlesport expeditions from Bronze through to Gold. 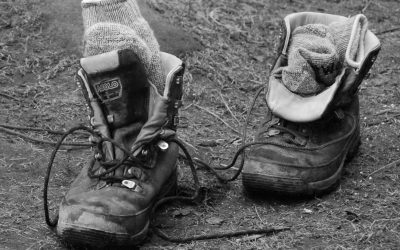 Introductory Rock for beginners, Single Pitch, Muti Pitch and Learn to Lead for those looking to take their skills to the next level. 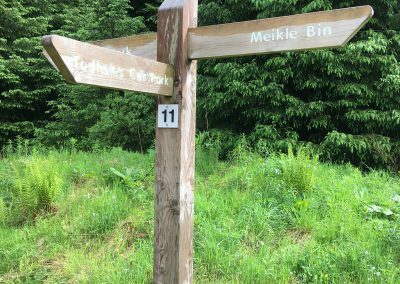 Learn how to use a map and compass so that you can be self sufficient in the hills. Our four levels of training can be completed as individual days or built into a weekend or full week workshops. 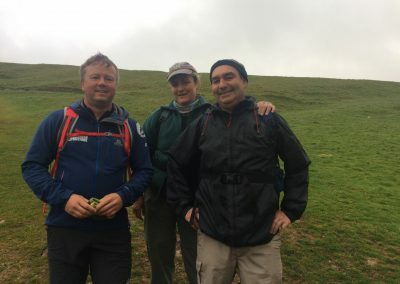 If you have dreamed of walking in the hills and mountains but your lack of confidence or experience is holding you back then our Guided Hill and Mountain Days could be just what you’re looking for. Step outside your comfort zone and push yourself to complete our Challenges. 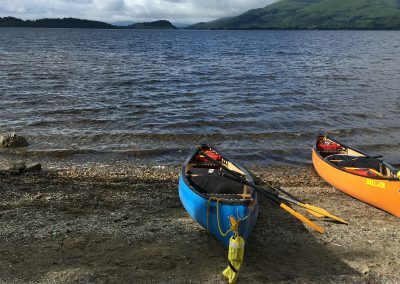 Learn the introductory skills of kayaking or canoeing on flat water, or develop your skills in moving water controlling and positioning your craft in this demanding environment. 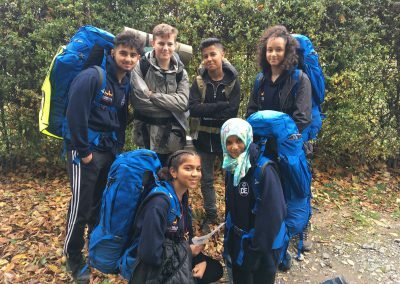 We are an approved activity provider for the Duke of Edinburgh’s Award and specialise in providing both land and canoe based expeditions. 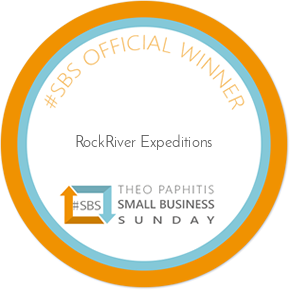 RockRiver Expeditions offers a full technical advice service to individuals, schools and organisations so that you can run activities with the reassurance that you’re doing things correctly. 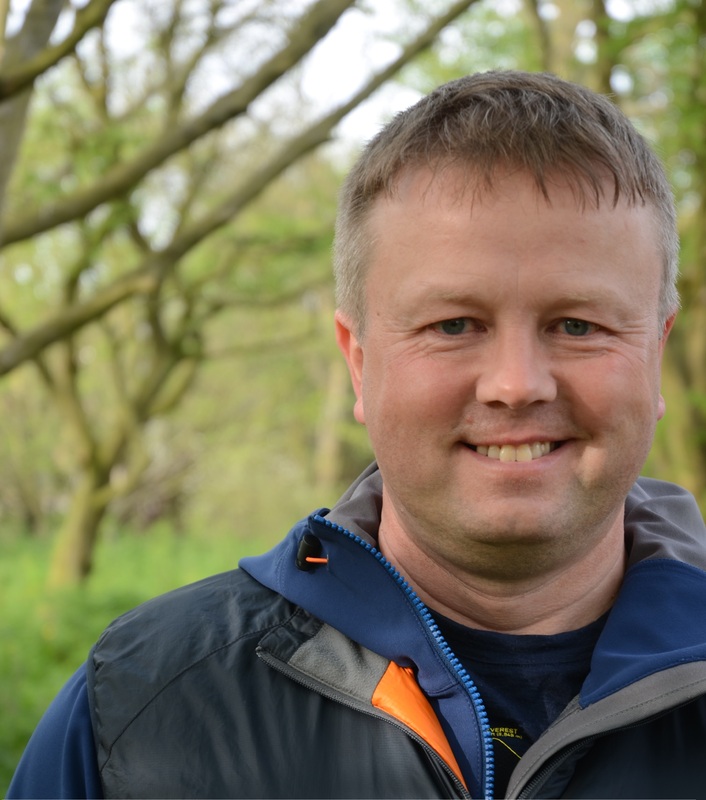 Michael has led expeditions in the UK, Europe and South America and has explored Canada, New Zealand, Nepal and Tibet. He climbed the highest mountain in Europe, Mt Elbrus (5,642m) in 2017 and 2018, the highest mountain in the Atlas Mountains, Toubkal (4,167m) in 2018 and will return to Nepal in 2019. Michael is a qualified Rock Climbing Instructor, International Mountain Leader, Canoe & Kayak Coach, Ski Instructor and holds the Mountain Instructor Award. He is also trained in Mountain First Aid. 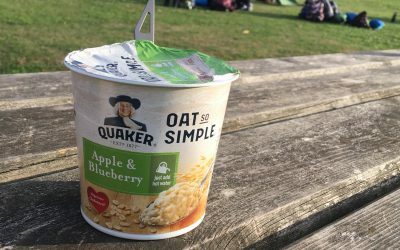 A summary of the ideal foods for your multi-day hike. When you have limited cooking facilities, no refrigeration, limited space for transportation, and want to keep the weight down because you’re having to carry it all too. 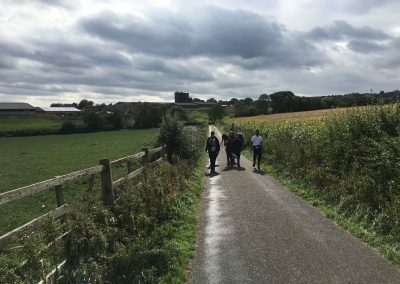 Move for Movember by joining our Men Only 30km walk in the Peak District on 17th November 2018 & raise money to make a difference to men’s health – testicular cancer, prostate cancer, mental health & suicide prevention. 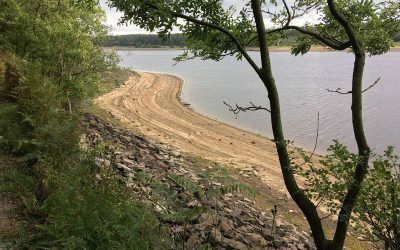 An easy four mile woodland walk on well maintained paths around Fewston reservoir, 10 miles west of Harrogate. Enjoy the reservoir views and wildlife. Contact Us - don't be shy!